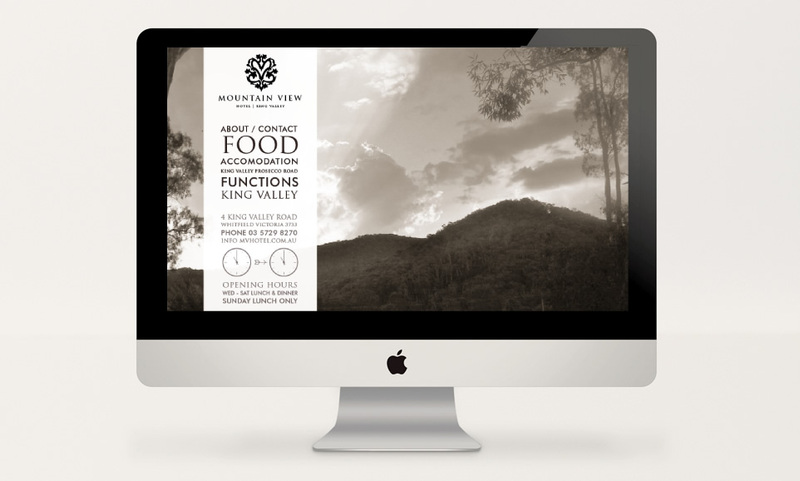 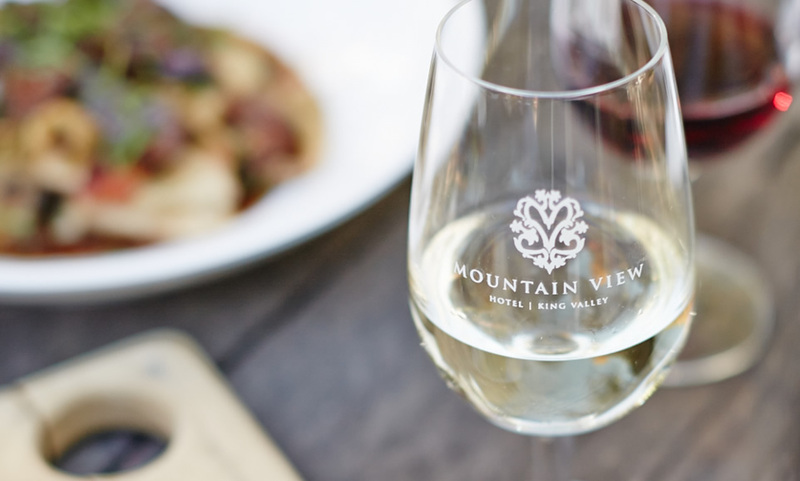 Located in King Valley, Victoria, Mountain View Hotel is a fine dining regional restaurant. 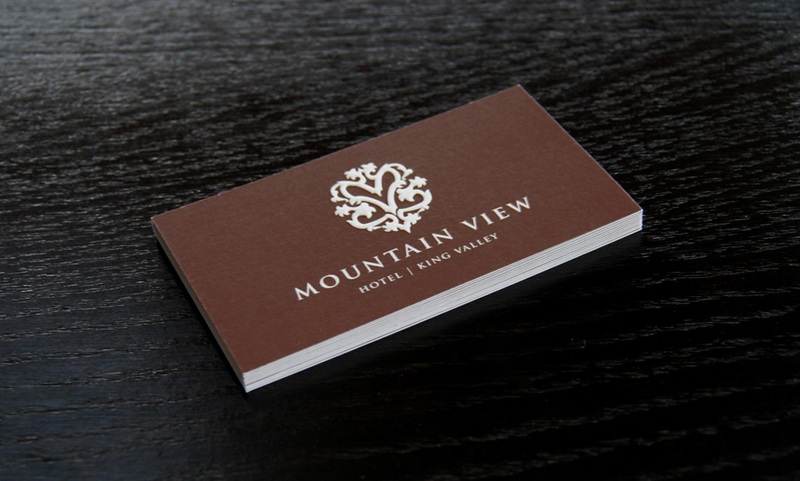 The marque is loosely based around the letters 'M' and 'V'. 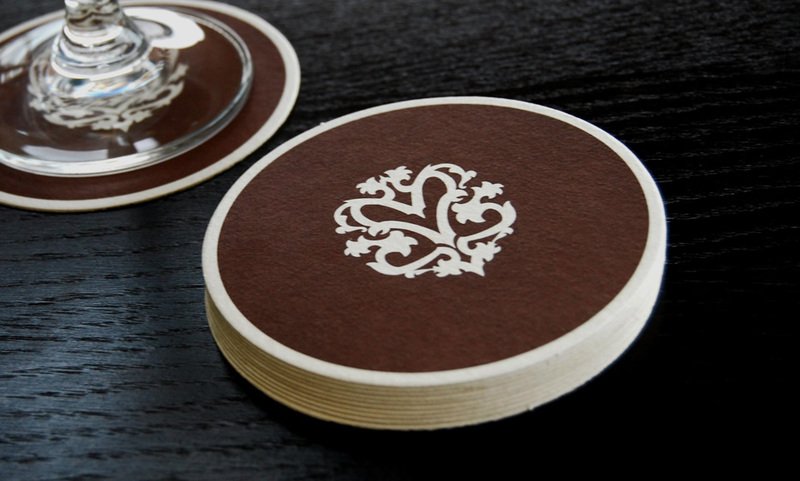 This logo combined with a luxurious brown and rich photography ensures this restaurant looks and feels special.